For rapid pipe cutting, the Laois Hire range of cutting tools will allow you to quickly cut piping to size with minimum effort. Whether it is a soil pipe you wish to cut or a range of metal piping, Laois Hire will have the right cutting tool for the job. 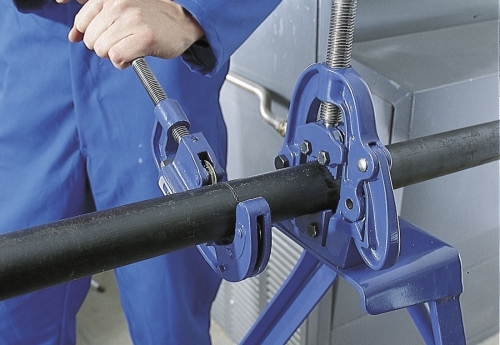 When installing steel, copper or conduit, this range of tools allows for quick installation without an over reliance on cutting or the use of fittings. Whether installing new pipework, maintaining an existing installation or cleaning out your heating system, this range of plumbing equipment will help you to get the job done. 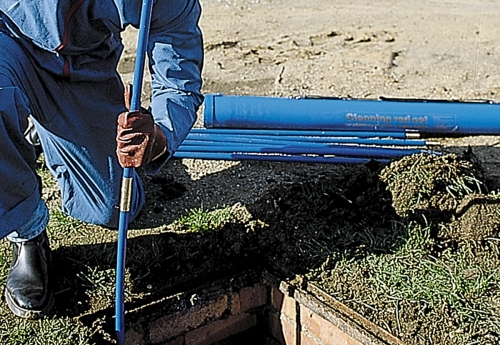 Troubled by blocked drains or pipe obstructions which are preventing water flow? The Laois Hire range of drain clearance tools allows you to quickly clear blockages in a variety of awkward pipes and underground drainage systems.